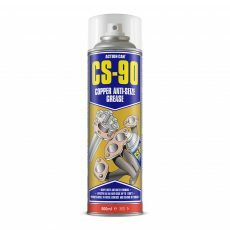 NEVER ASK A PROFESSIONAL TO USE ANYTHING ELSE! 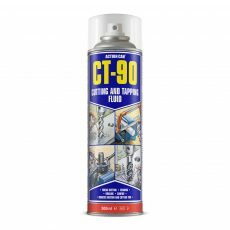 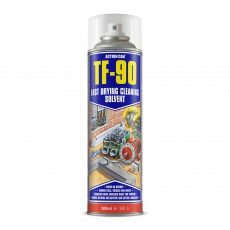 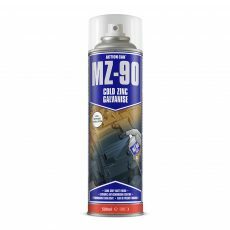 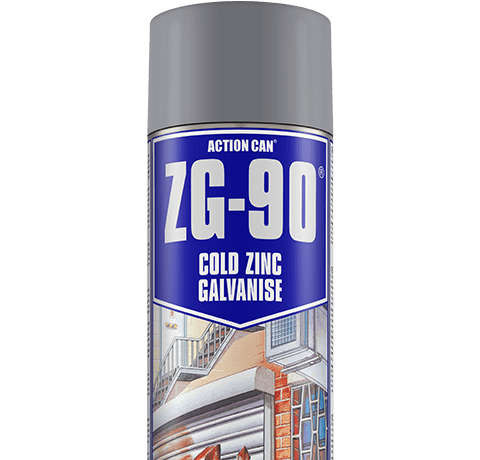 Action Can manufacture a range of 60 industrial products including industrial aerosols and lubricants in convenient aerosol form. 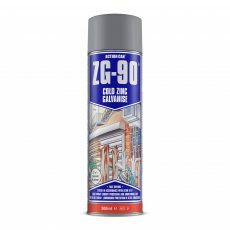 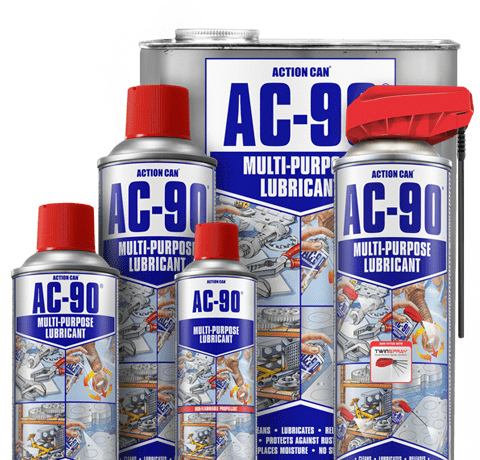 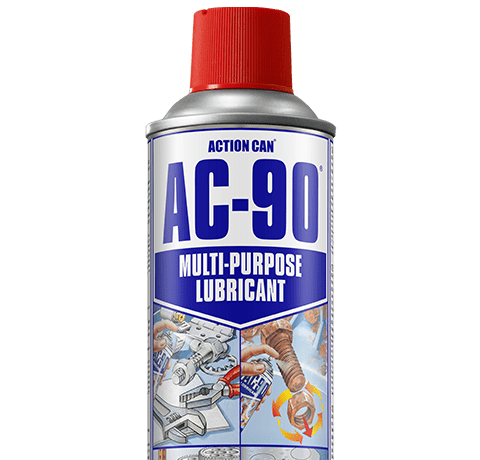 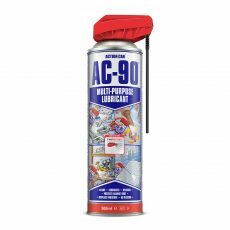 The range covers all popular products for the industrial market, including AC-90 Multipurpose Lubricant. 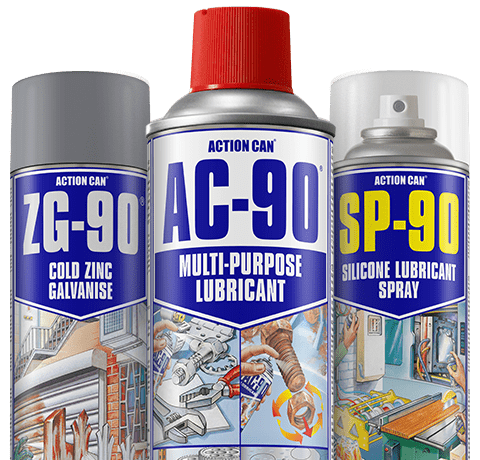 Interested in distributing Action Can products?